More than 20 years of industry experience with specialties in security, support, and data management for small businesses and non-profits. ETC Maryland offers its Standard Hosting Plan. 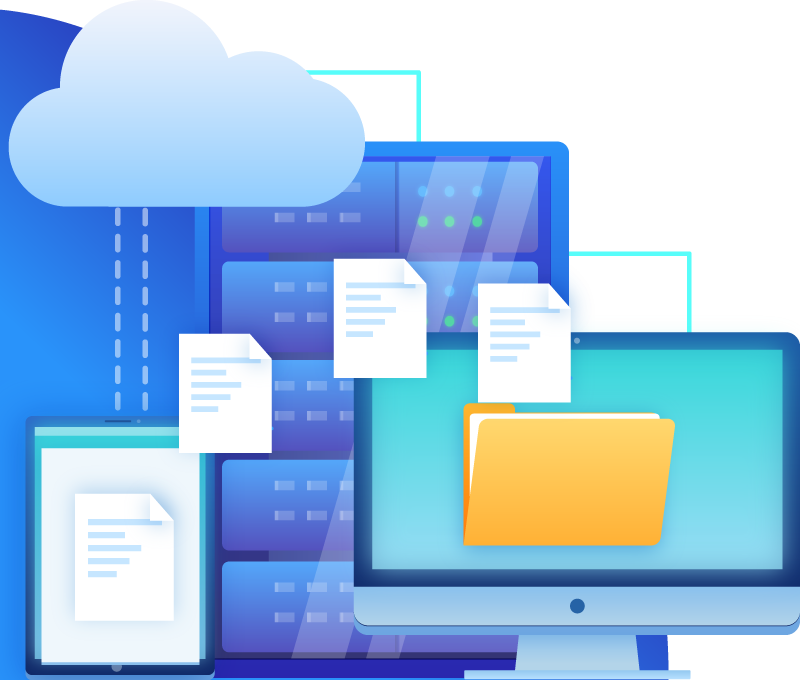 This shared hosting package gives you a gigabyte of storage and 20 gigs of data transfer. 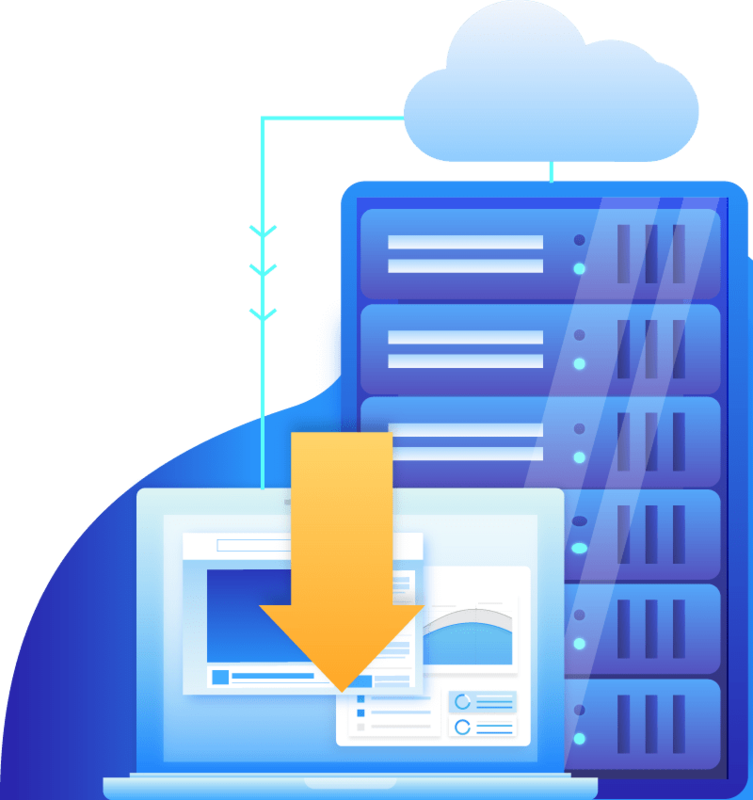 There are many standard features many hosts do not offer such as a dedicated IPV6 address, secured FTP access, and our signature 3 layer nightly backup with a 14 day archive.